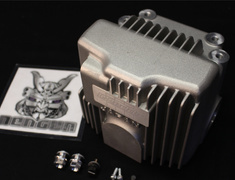 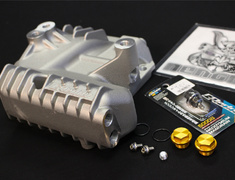 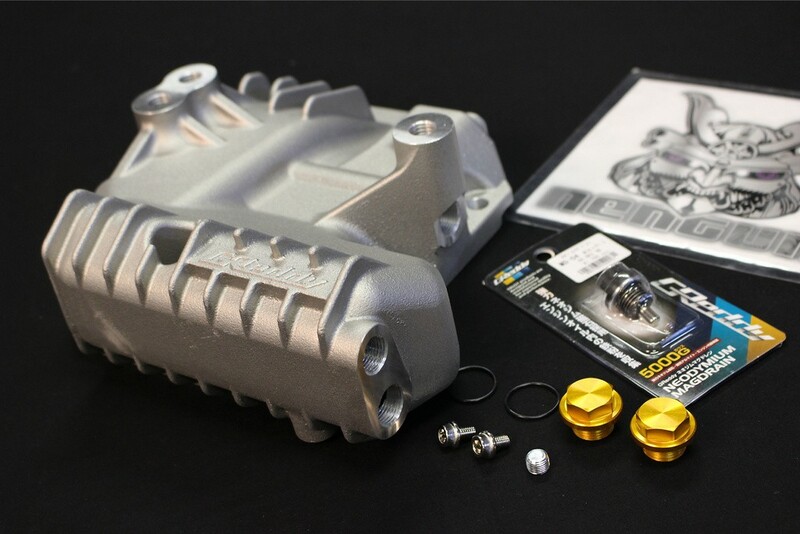 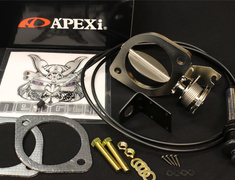 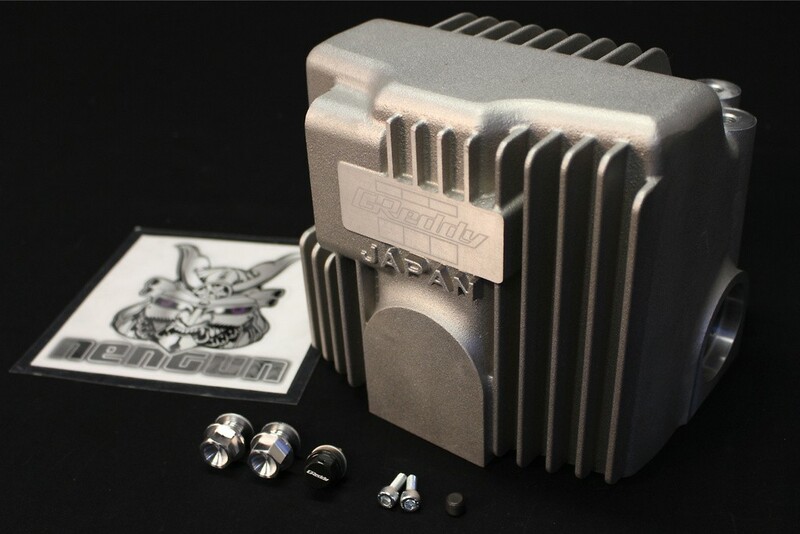 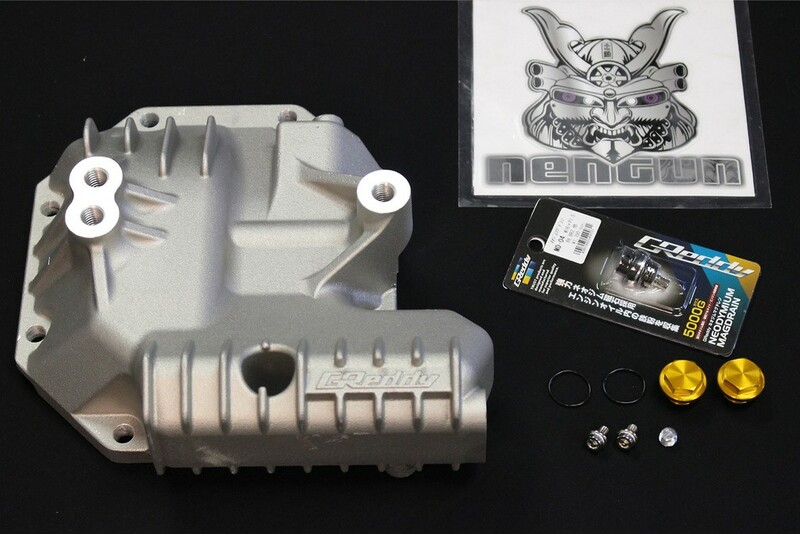 Direct from Nengun Japan the largest online dealer is the Rear Differential Cover upgrade Kit. 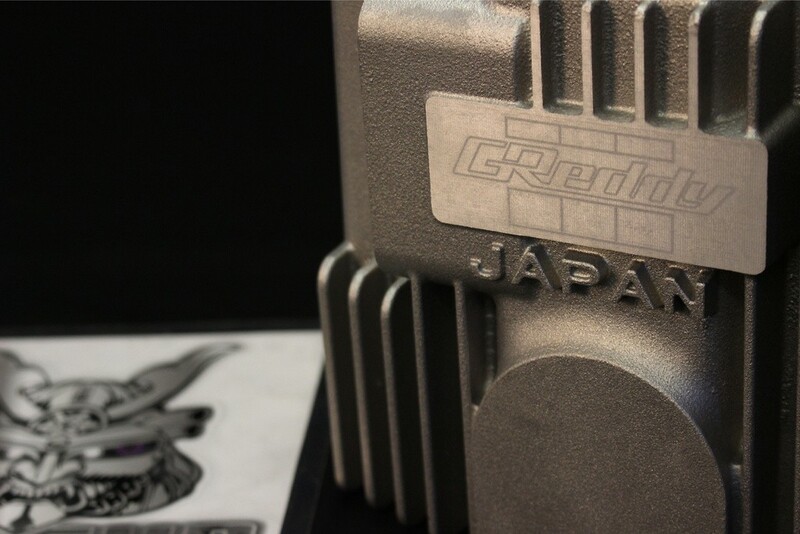 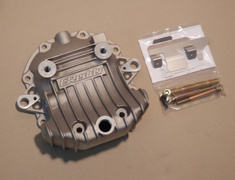 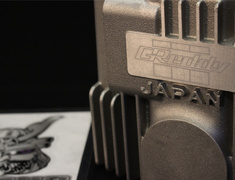 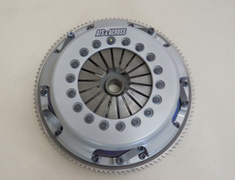 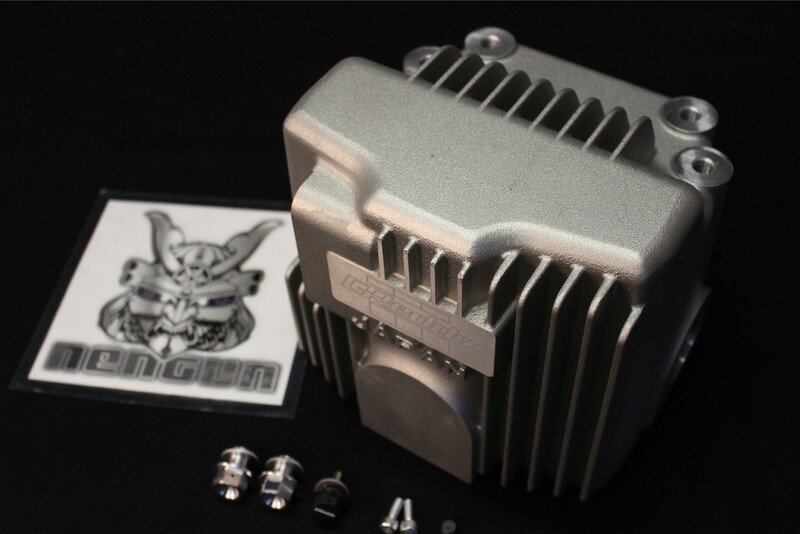 The Greddy High Capacity Differential cover increases the oil capacity to reduce the troubles on the LSD and final gear. 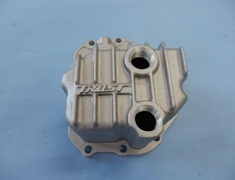 Depending on the application, oil capacity of 500cc to 1000cc can be increased compared to stock cover. 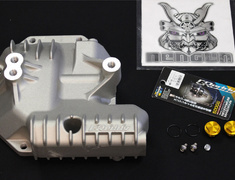 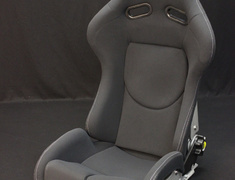 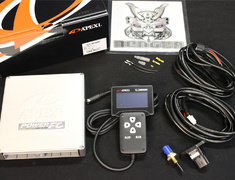 It also comes equipped with baffle plates to prevent the oil from sloshing under hard acceleration and cornering. 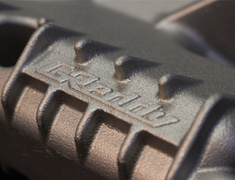 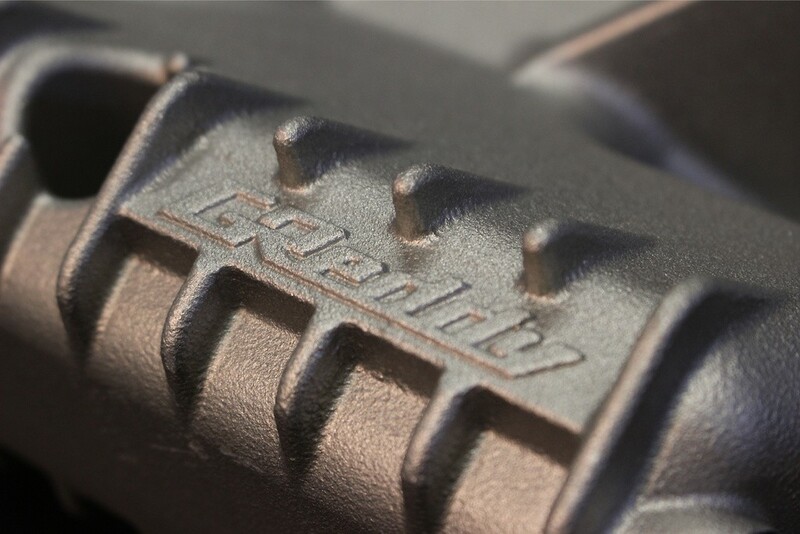 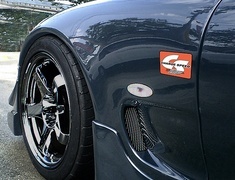 The Greddy Differential cover is also designed to increase the cooling efficiency. 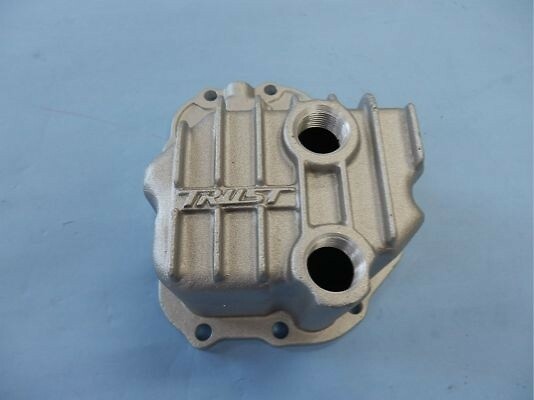 To reduce the risk of cracking the drain hole from over torquing the drain bolt, we have increased the thickness of wall of the drain hole. 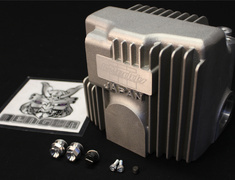 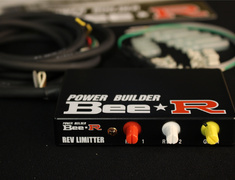 An integrated 3/8PT port can be used for external cooler for extreme usage.